Happy Birthday Sharmila Malla! What a coincidence, today turned out to be Sharmaila Malla’s birthday. 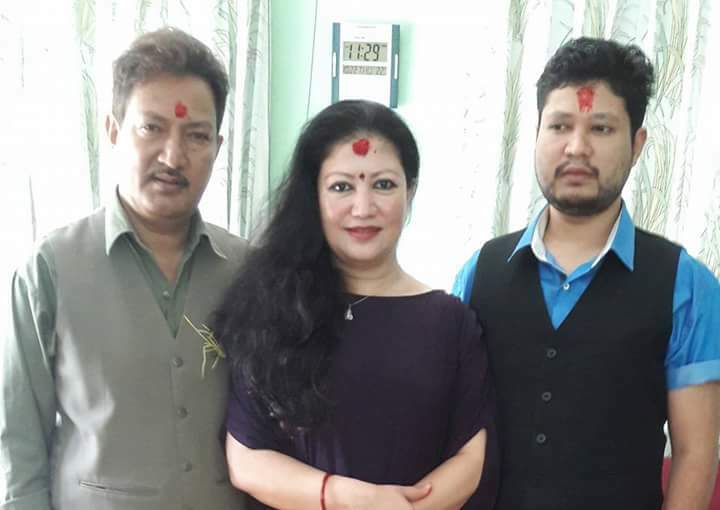 By the time I finished writing this biography and was about to to publish it, Sharmila’s husband wrote and message that today was her birthday. 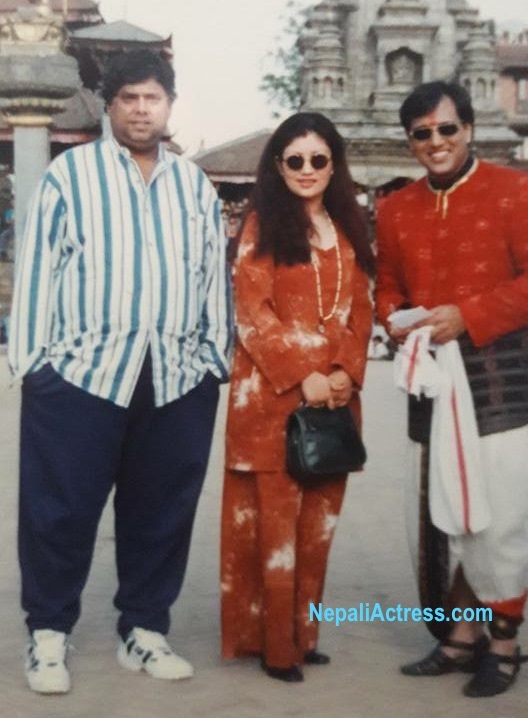 Actress Sharmila Malla started her acting career as an actress in a play named ‘Anayash’. After that, she worked as a model in advertisement and radio plays. The big screen debut of Sharmila was in 2041 BS release movie ‘Kanchhi’. In the movie, she worked with Krishna Malla. After the completion of the shooting, they married even before the release of the movie. By the time Krishna Malla married her, he had already married three other wives. Sharmila was his fourth wife. At the time of her marriage, Sharmila had no idea that Krishna Malla had already been married. It was only when she gave birth to her son, she was shocked to know that Krishna was already married, not once but three times. 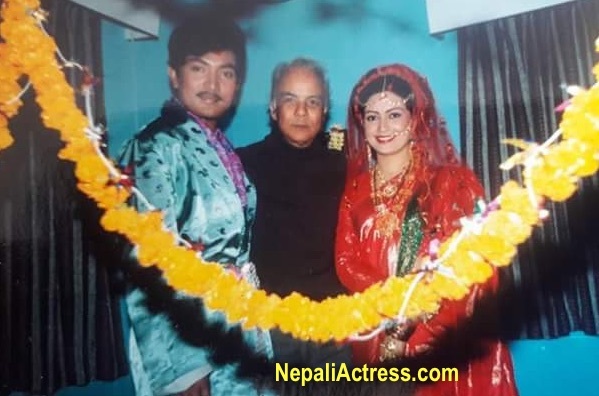 If rumour is to be believed, Sharmila Malla, was also previously married to Sanotsh Pokharel. The rumour however couldn’t be independently verified. How do I begin to tell you how honoured I am, to have you in my life. I will start by saying it was dream come true, the day you became my wife. You’re my best friend in the good times, and my rock in times of sorrow. You’re the reason for sweet yesterdays, and my promise for tomorrow. I never thought I could feel this loved until you became my wife.. Happy Birthday to my wife Sharmila..
Sharmila Malla is still been occasionally seen in some new Nepali movies. Sharmila was also seen in a 2014 release movie ‘Sheesha’. This entry was posted in Movie actress and tagged Sharmila Malla, Sikha Malla. Bookmark the permalink.